Business Hours: We are open from 7 AM to 4:30 PM from Monday to Friday. We are closed on Saturdays and Sundays. 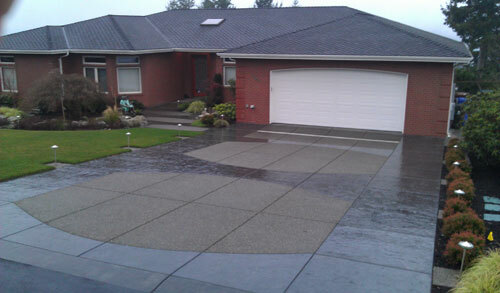 Call us and experience the best concrete contractor service available in Tacoma today. 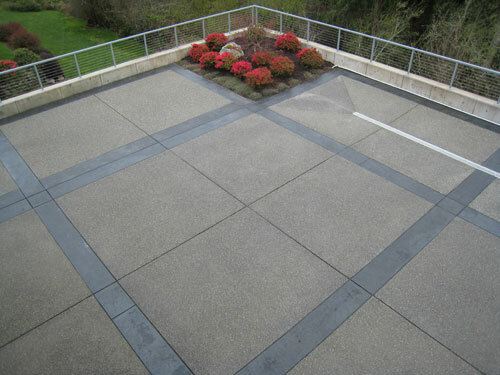 For property owners in Tacoma who are looking for the very best concrete repair and / or construction work to improve the value of their commercial or residential property, finding the right concrete contractor can pose a significant challenge. 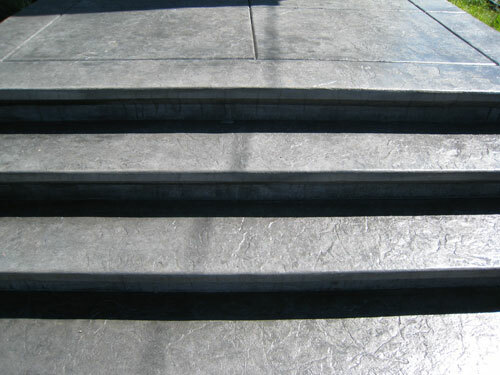 If you’re looking for a reliable and experienced concrete contractor, then look no further. We are here for all of your concrete construction and remodeling needs. If you need a job done and done well, give Cook’s Concrete Construction a call today. Cook’s Concrete Construction is fully licensed, bonded and insured. With nearly 70 years of active and relevant work experience in handling concrete construction and repair jobs for both commercial and residential properties, at Cook’s Concrete Construction no job is too big or too complex for us. We’ll get it done and we’ll get it done right. If you have a concrete construction or concrete repair job to tackle and want superior results, call us today for our concrete services.